and Moldova, and Bulgaria. South Korea, the global leader, narrowly pipped Lithuania with an average download speed almost three times that of the UK. MacUser magazine isn’t one in which I would expect to find an article about Lithuania but there it was in the latest issue: “UK broadband getting faster, but still nothing to write home to Lithuania about”. The good news is that UK average broadband speeds increased by 10% over the first half of this year, the bad news is that we still lag behind the rest of the world although retaining our global position at number 30. The article was about an Ofcom report on broadband speeds and how they actually compare with the advertised “up to” speeds (answer: not very well). Web technology company Akamai surveyed countries with at least 25,000 computer users for its 2010 State of the Internet report. Libya was slowest with an average of 328 Kbit/sec compared to China’s average of 1 Mbit/sec. It also measured the world’s fastest cities and found 62 of the top 100 were in Japan, 18 in the USA, and 5 in South Korea. Only a dozen European cities featured: 3 in Romania, 1 in Czech Republic and 1 in Latvia. The UK didn’t make it into the top 100. This is probably no surprise if you remember pigeons being faster than BT. But back to the former soviet republics. Speed tests for the first 6 months of the year showed that the average download speed in the UK was 10.65 Mbit/sec compared with Moldova’s 18.55, Romania’s 24.16, and Lithuania’s 30.83 (just behind South Korea’s 30.91 Mbit/sec). Ofcom found that nearly all ISPs using copper-based connections advertised at twice the average speeds experienced by users. However fibre-based and cable-based connections were nearer the mark. 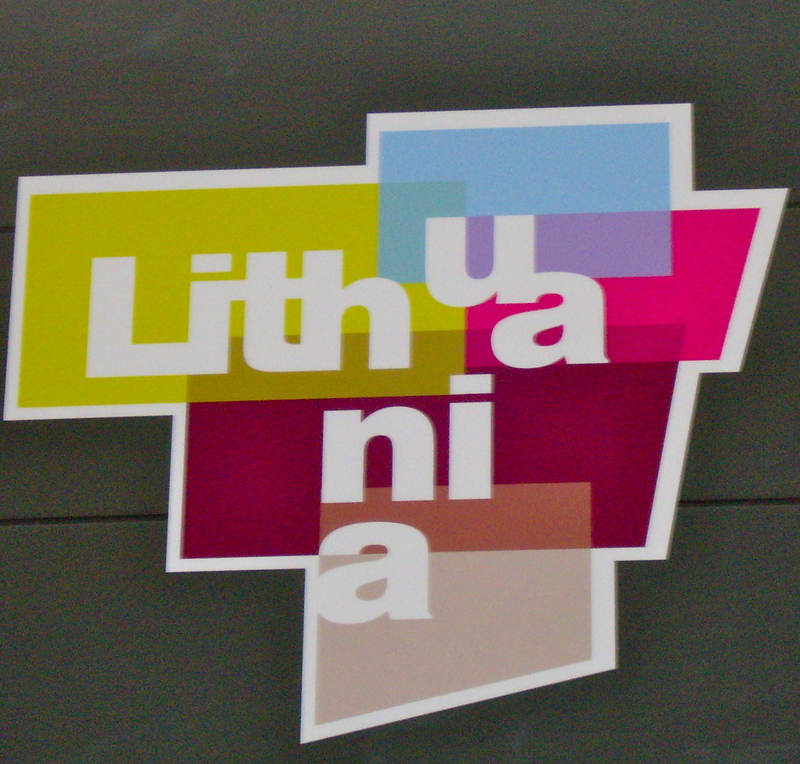 Categories: Relationships, Work | Tags: broadband, former soviet republics, internet, Lithuania | Permalink.